New Monday Night Bible Study. For the past two Mondays we have been doing a new Bible Study at the home of Associate Pastor Roy Medeiros. 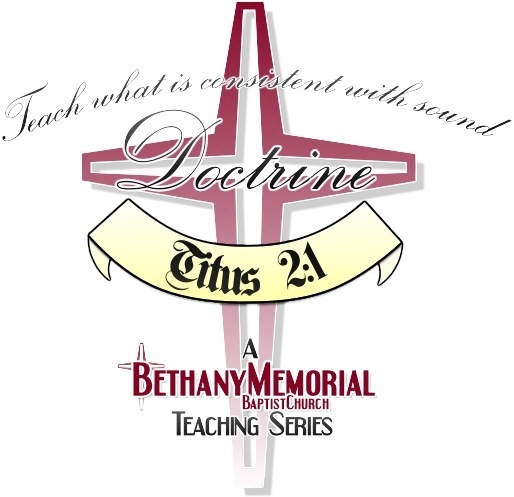 Teach What is According to Sound Doctrine is a nine week study of the essential doctrines of the Christian faith. Done on Monday March 12th this was a Who, What, Where, When and How of the Christian God. What is it that makes the Christian God distinct from the gods that other religions claim are real. 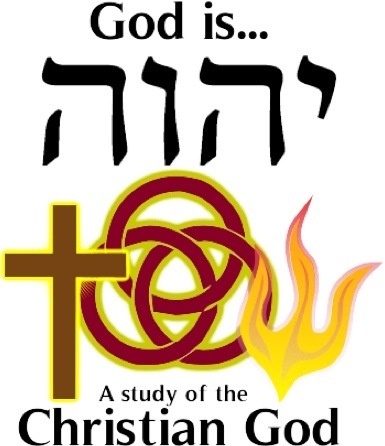 This past Monday, March 19th, our study God Speaks was on, how God has chosen to make himself known to humanity. 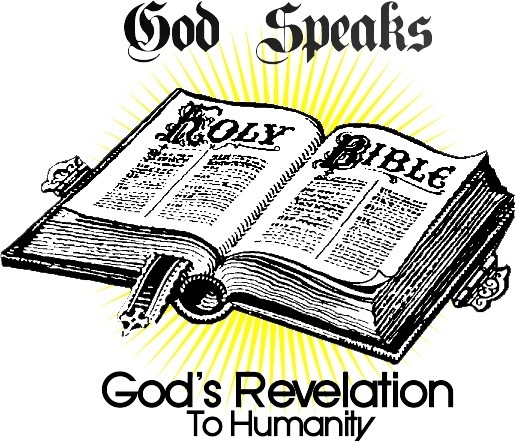 God has revealed himself both in General way to all people, and in a special way to individuals. Finally, how does the Bible fit in with this, and how do know we can trust the Bible. 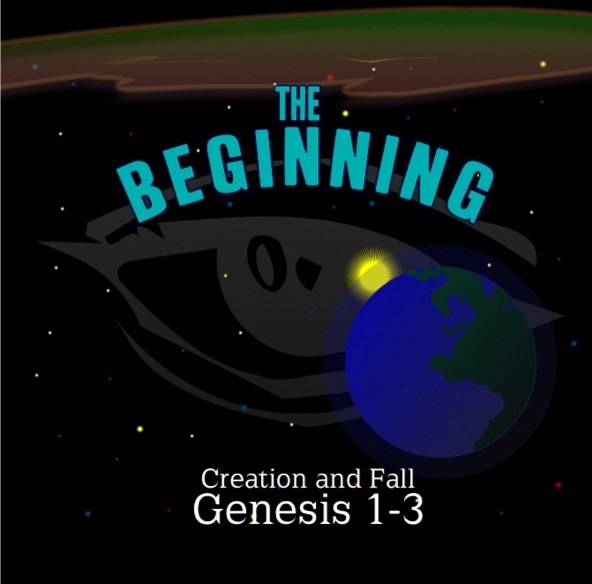 On March 26th, we will be looking at creation, humanity, and the fall. We will be looking at several heavy questions, such as creation, evolution, humanity, sin and judgement; and how these all apply to our lives as those who confess Jesus as Lord.